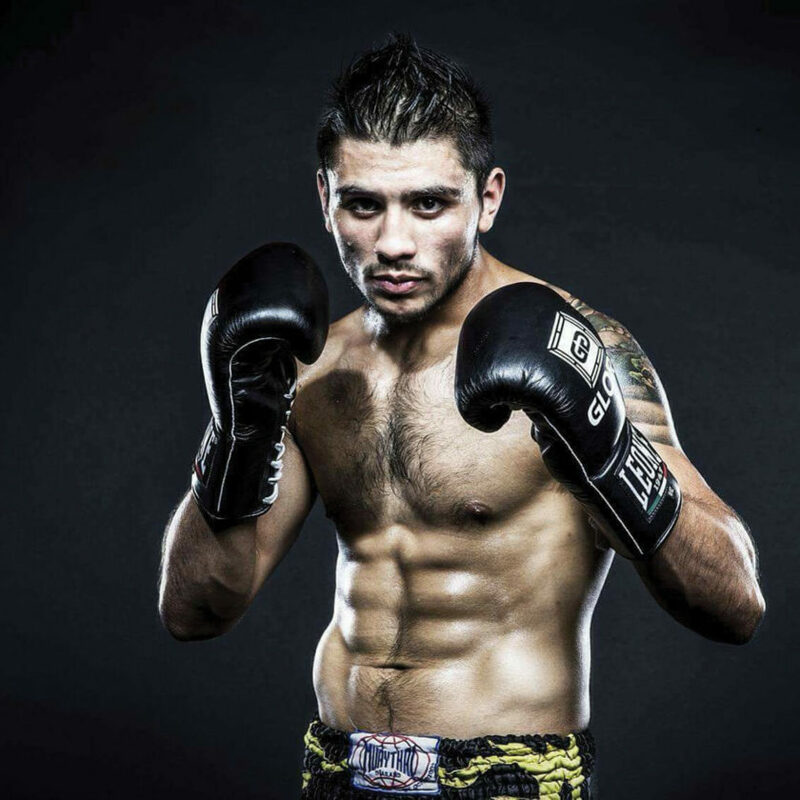 Submitted Photo Ronaldo “El Diablo” Cruz, pictured, will be going up against Brandon Maddox, as the headlining match at the upcoming Boxing event at 4 Bears Casino and Lodge. The two will be competing for the GBO Super Welterweight title. 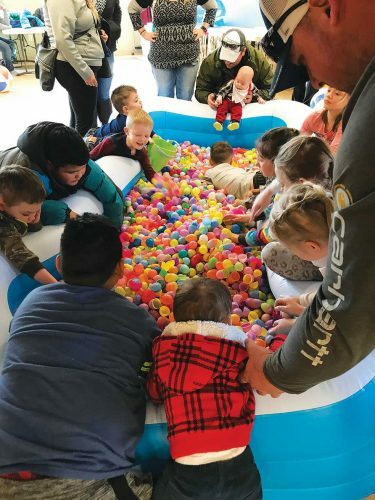 4 Bears Casino and Lodge is known to bring a wide variety of entertainment for guests’ enjoyment. On Saturday, the next round of entertaining action will be Boxing Night at the casino. Featuring a match for the minor world title of GBP Super Welterweight alongside matches involving some of the best amateurs North Dakota has to offer, the night of action is expected to be good. Former light heavyweight champion Virgil Hill, of North Dakota, says the event has a good card of fights. Amateur fights will begin at 5:30 p.m. on Saturday in the event center. The roster includes Sonja “The Executionor” Fox of Mandaree, ND versus Clair “Classy” Hafner, James “Dancingbull” Jackson of Minot versus John Carmona of Fargo. 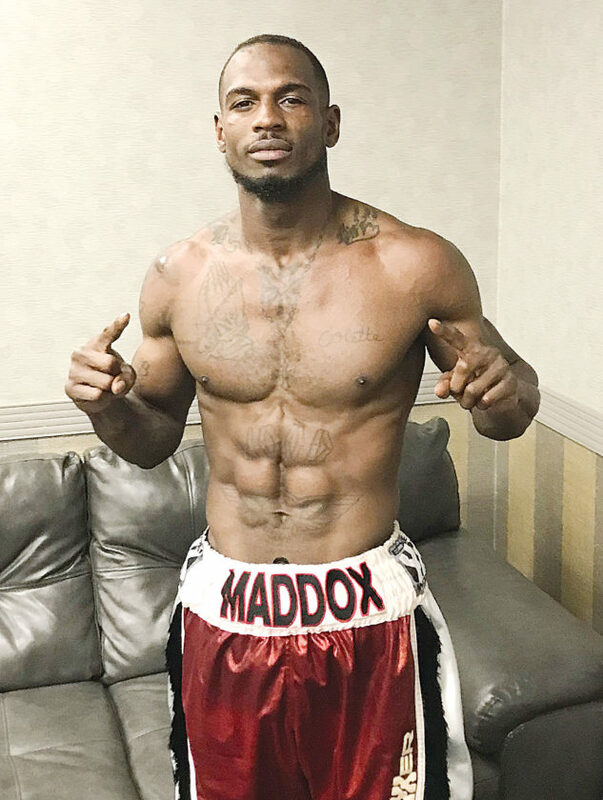 Submitted Photo Ronaldo “El Diablo” Cruz will be going up against Brandon Maddox, pictured, as the headlining match at the upcoming Boxing event at 4 Bears Casino and Lodge. The two will be competing for the GBO Super Welterweight title. Following the amateur fights will be the main event starting at 7 p.m. Ronaldo “El Diablo” Cruz will go up against Brandon Maddox for the GBO Super Welterweight Title. Tickets for the matches cost $25 for standard or $35 for gold. Tables for 8 will be available for $800. They can be purchased at the 4 Bears Players Club, online at 4bearscasino.com, or by phone at 1-800-294-5454.